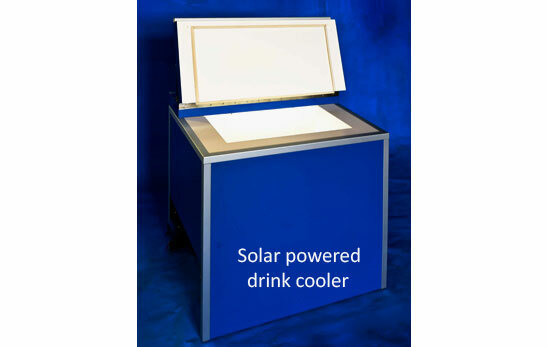 Sun Frost manufactures high quality products to meet the needs of energy-conscious consumers. 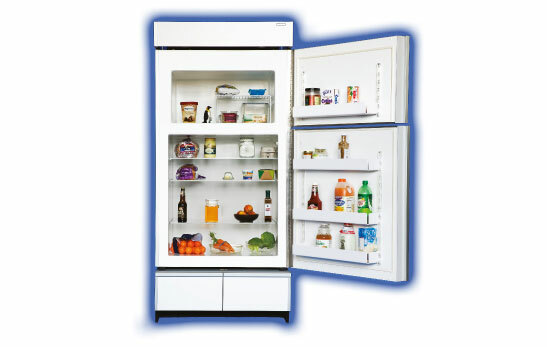 Sun Frost makes the world's most energy efficient domestic refrigerators and freezers . Our domestic and DC vaccine refrigerators are currently being used in more than 50 countries, and are available for use with AC or DC power. 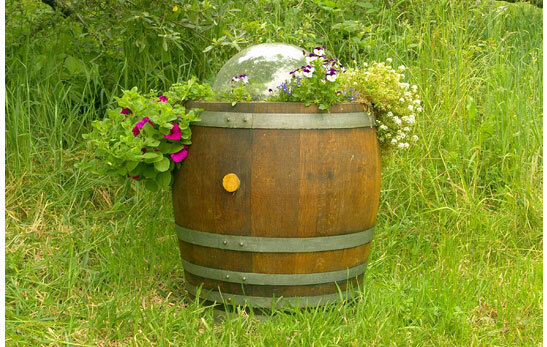 To promote sustainable living, our product line has now expanded to include composters and composting toilets . 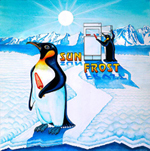 I first heard of Sun Frost about 30 years ago. Glad to see you're still around. 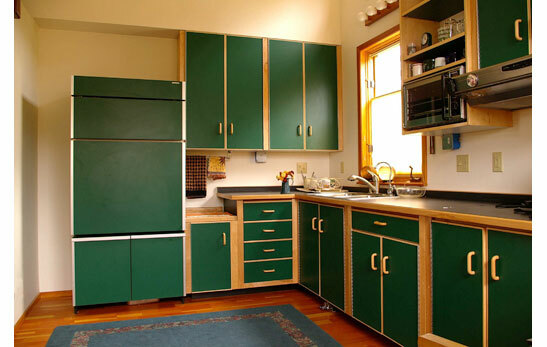 We just completed a house remodel, and Sun Frost was my one "splurge" for the kitchen. Food now lasts for a week or more, uncovered. We're also enjoying the quiet operation along with the energy savings. Thanks!! We are very pleased with the fridge so far. Thank you so much for designing such a great product. We love our fridge! After 8 years of no refrigeration, it has changed our lives. Thanks for making such an extremely efficient DC fridge. I hope more people buy them -- I know all of our "off grid" neighbors are very impressed! Thanks again. We love our Sun Frost! It is one of the biggest attractions to all who visit our new home. 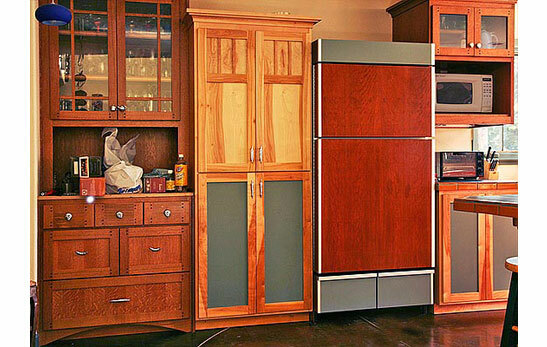 It keeps constant temperatures, is relatively quiet, looks great, and the doors are amazing. So, we show it off and recommend you to all who come to see us. Kudos to everyone at Sun Frost ... keep up the good work. The freezer keeps my frozen yogurt at the perfect consistency, never too hard or too soft. This is my acid test, and I've never had a freezer that aced it the way Sun Frost dose. 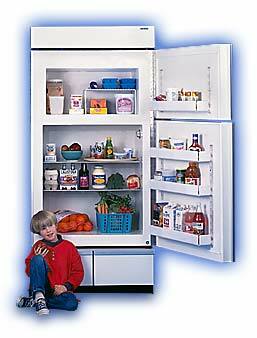 Love the fridge -- it really does keep stuff fresh longer. At first I wasn't sure I liked the inside layout/dimensions, but once I got used to it, it's great. I am using small, plastic crate-like organizers in the bottom shelf to help keep track of things. We have been off the grid for many years and endured propane refrigerators. Thank you for such a great product! I have recommended your products to everyone! Thanks again. We really like our Sun Frost refrigerator. The design is great! 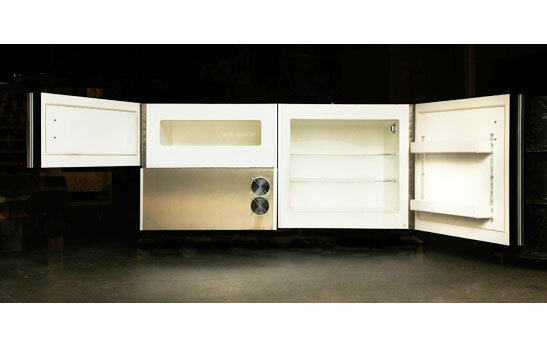 There is plenty of room in both the freezer and refrigerator sections. The deep design of the unit gives lots more storage space. Thanks! So far, so good!! We have been impressed with these units! We are working off solar (batteries) when possible. I have no fear of buying frozen items ahead of time. Thanks. I LOVE this refrigerator! Why? 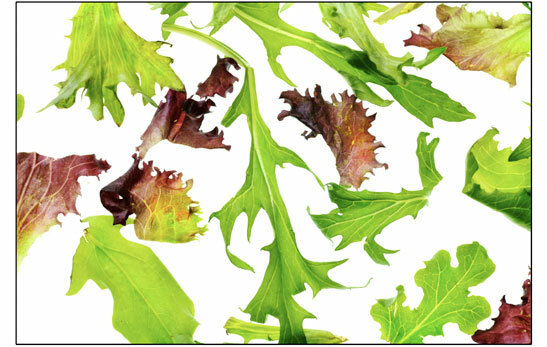 1) Veggies thrive & stay fresh so long! 2) Clean elegant appearance 3) Spacious & open feeling inside -- space not taken up by a bunch of doodads I don't want 4) Easy to clean 5) Quiet and hardly ever even running. I could not be happier ... it was given as an option by our "systems guy" because of its efficiency. It is that but SO MUCH MORE! After 16 years, our RF16 is still running strong. I appreciate the quality and durability of the Sun Frost. I also like the low current draw that the Sun Frost has on our solar system. Sure it was expensive to initially purchase, but over 16+ years the cost is reasonable and well worth it. Thanks for making a long lasting product Sun Frost! I am very pleased on how the Sun Frost does not dehydrate fresh fruits and vegetables. It is very quiet compared to my last refrigerator and uses about 1/4 of the energy. Wonderful unit. It is too bad that everyone doesn't have one. Sun Frost was founded in 1986 by an ambitious group of Northern California solar pioneers seeking to meet the need for energy-efficient refrigeration. 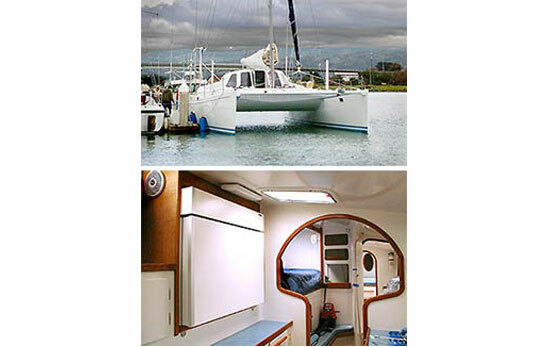 The efficiency of Sun Frost refrigerators and freezers makes them ideal for use with solar, hydro, wind power or even on boats. 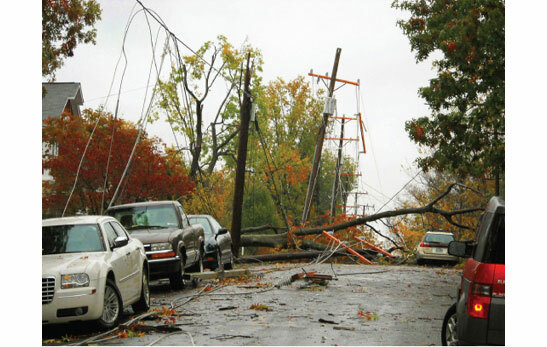 All models are available in 12, 24, 48 volt DC, or 110 or 220 volt AC. Our factory is located about 275 miles north of San Francisco in Arcata, California, on California’s beautiful Redwood Coast. If you’re in the area, stop in for a tour! Customization - have custom needs? Ask us! According to Dr. Chu the implications of higher efficiency standards have saved the equivalent of all the energy generated in the United States by wind and solar cells. Efficiency standards were first enacted in California; Sun Frost was one of the few industry representatives to support imposition of higher standards. plus other unique energy conserving features. A detailed article on the many features of Larry's zero energy home.